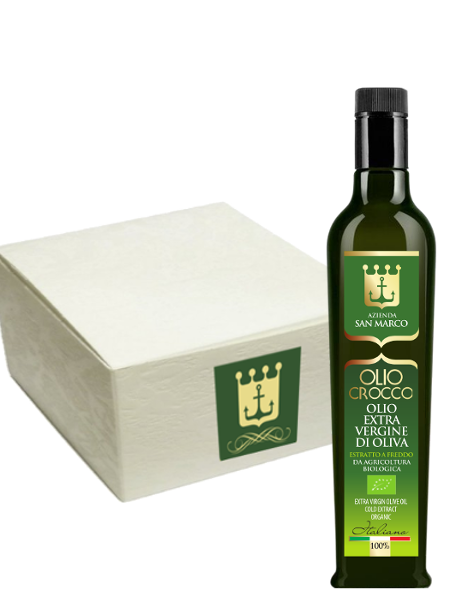 Crocco’s estate extends for 50 hectares in Contrada Visciglio in Senise. In addition to the vineyard and 1526 olive trees, many hectares are planted with wheat. There are also fruit trees and a large wood. 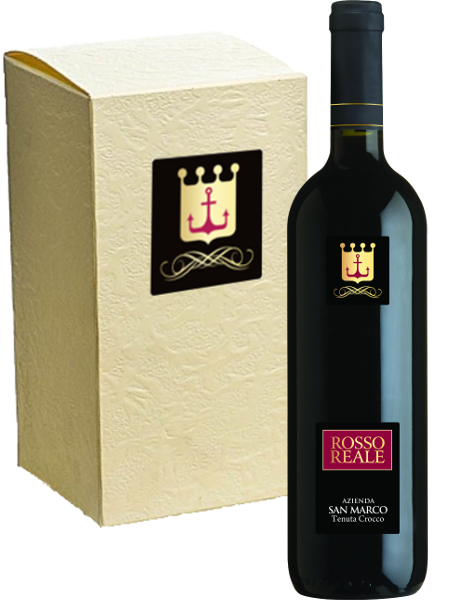 The land of Visciglio has always been considered among the best of Basilicata. 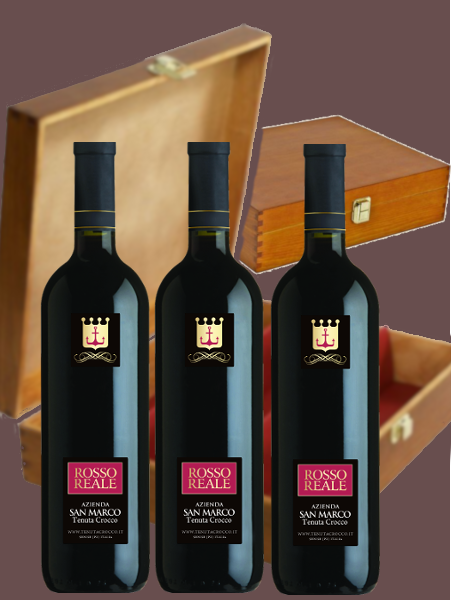 It has, in particular, a “natural vocation” for vines and olive trees. The Crocco estate overlooks the dam of the Sinni which is considered the largest artificial lake of Europe. It can be reached from the main road Sinnica close to the junction for Senise. 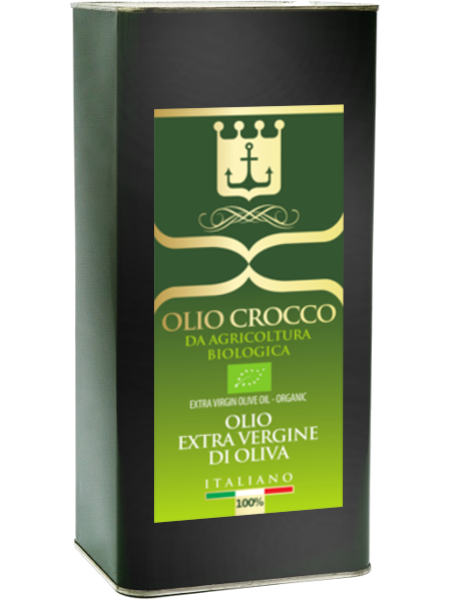 Olio Crocco (Bio extra virgin olive oil) 5 lt. 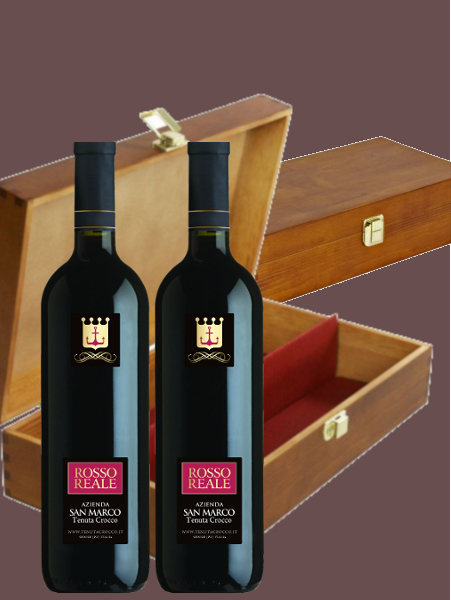 Note : Except for the Gift packs the minimum orders are in packages of 6 bottles (wine), 2 cans (oil), 12 bottles (oil).